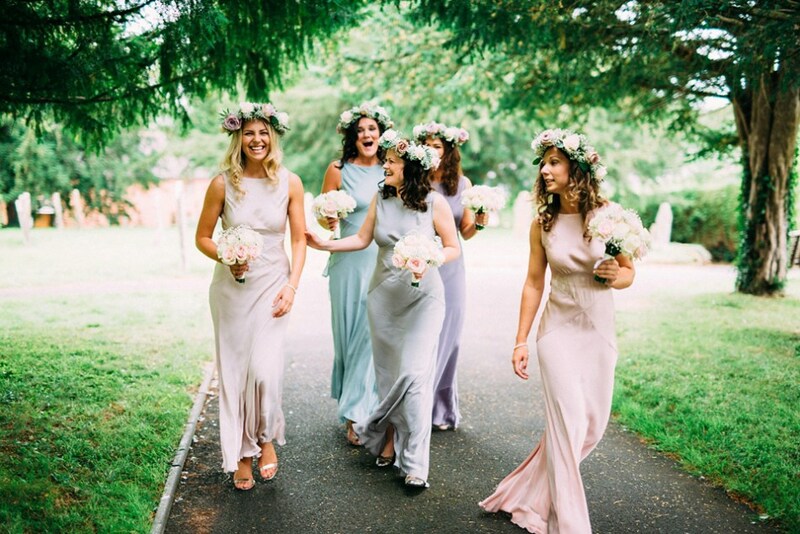 You get to choose from 13 different colours and a selection of 11 dresses and a shawl for you or your bridesmaids to make them suitable for the most memorable day of your life. With such a wide selection of colours and styles, and a 28 days returns policy, save on UK shipping with orders above £200 for a selection of looks that nobody else will have! Sign up with us to get these special dresses sent to our UK warehouse, to save that much more for the wedding!